Thomas turned six months on Saturday and we have started weaning him. 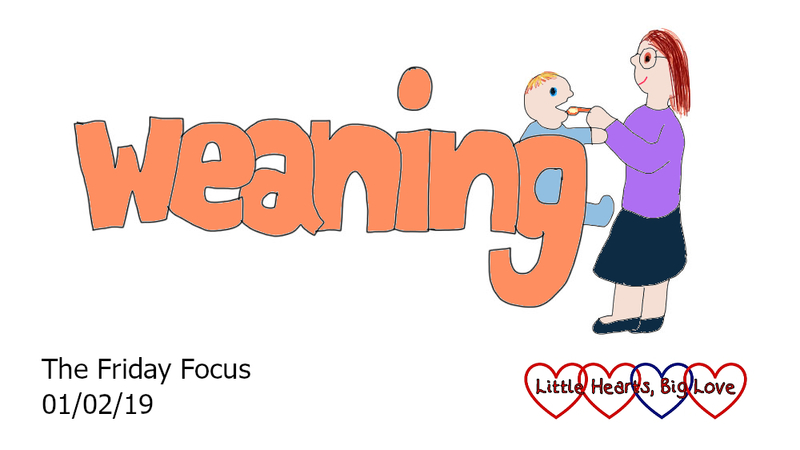 We’re doing a mixture of purées and baby-led weaning which worked well with the girls. Thomas seems to be enjoying his first tastes of food so far although he does pull the funniest faces on the first couple of spoonfuls. Sophie has been very keen to help feed Thomas. We’ve drummed it in to her though that she must never try and give Thomas anything to eat or drink unless Mummy or Daddy are there watching her and have told her she can. 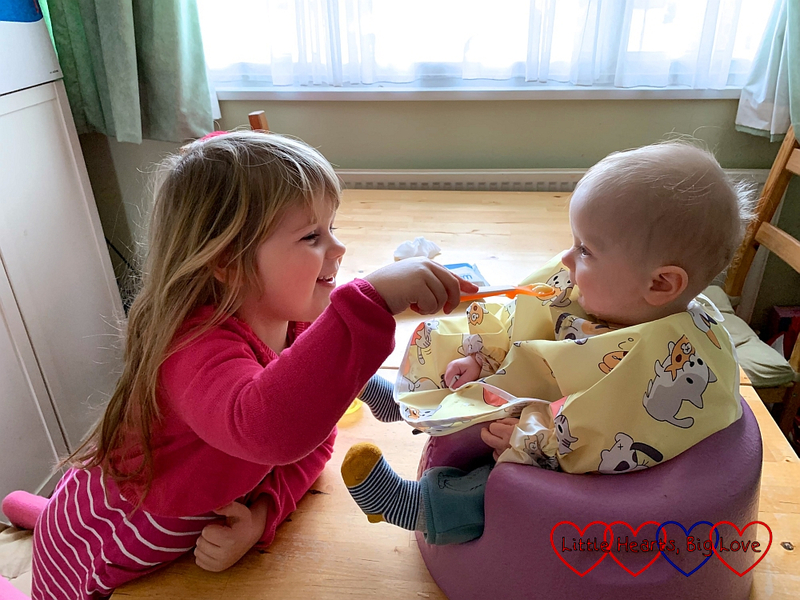 It is lovely that she enjoys helping with her little brother and Thomas certainly seems very happy with it too! 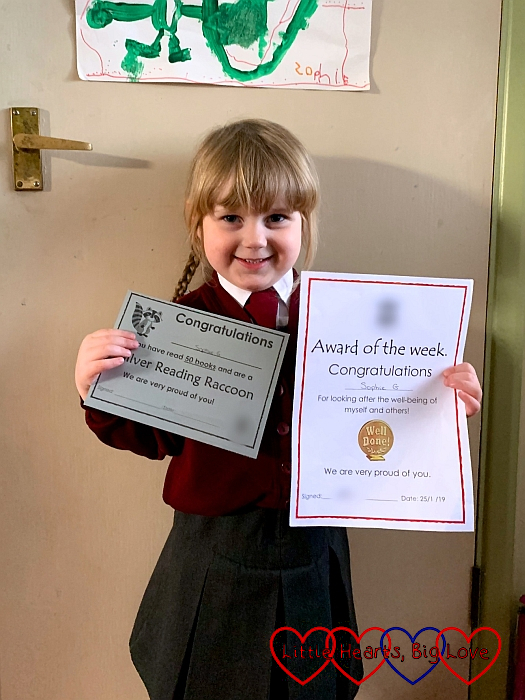 Sophie receiving her Silver Reading Raccoon certificate (50 books) and an Award of the Week for looking after the well-being of herself and others. Listening to Thomas lying on his playmat and chuckling away to himself. Watching Sophie having fun at a friend’s birthday party. 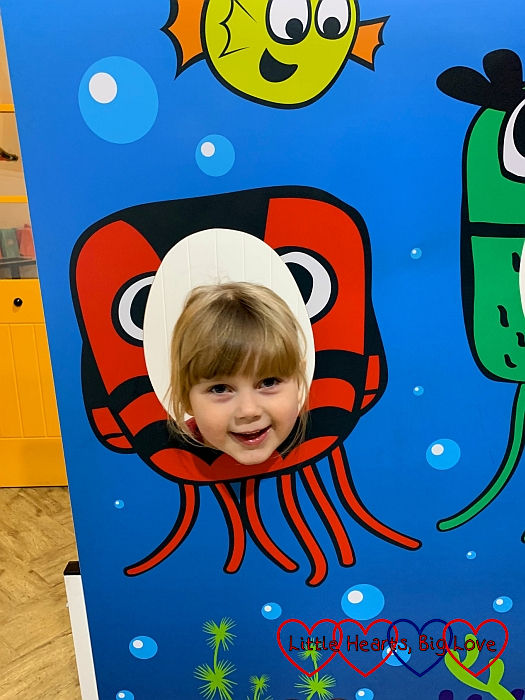 Sophie’s delight at seeing her best friend from preschool at the local panto and then getting to have a playdate with her. She’s also very excited that R will be going to her ballet class tonight. The beauty of frosty mornings and getting out for walks with Thomas. 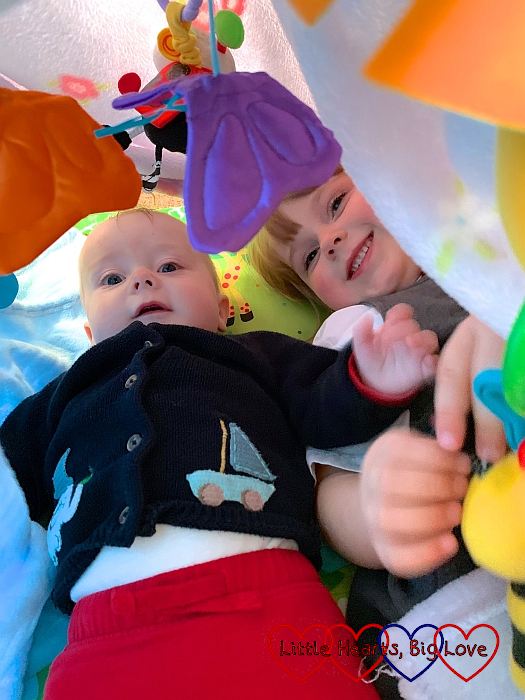 Sophie making a den for her and Thomas using blankets to cover his playmat. A rare mid-week evening with hubby home in time for dinner and getting to enjoy dinner with all of us at the table, including Thomas. Thank you, he certainly is growing quickly. Can’t believe he is six months old already! Oh my goodness! How is Thomas six months old already. Time flies. Sophie is such a wonderful big sister. What a great help. They are so cute together.